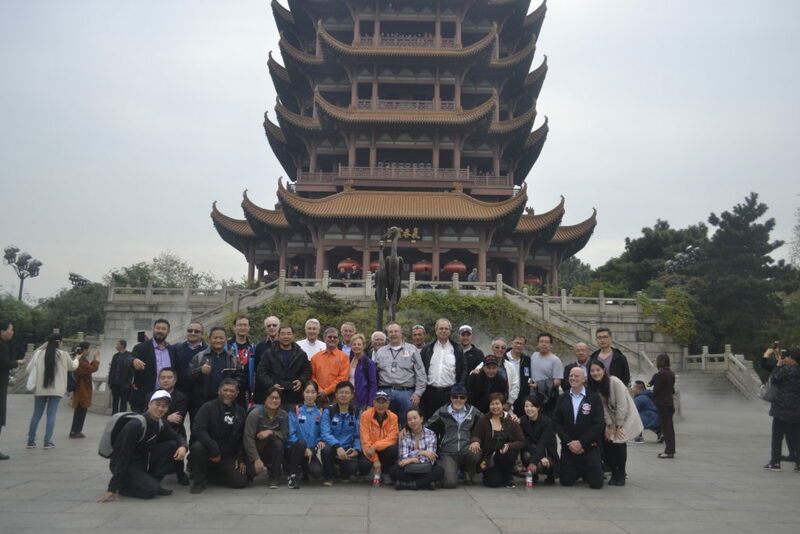 Wuhan, China, 4-7 November 2017 : Air Sports Federation of China (ASFC) invited Air Sports Federation of Singapore (AFS) to attend their 1st FAI World Fly In Expo held in Wuhan, China. 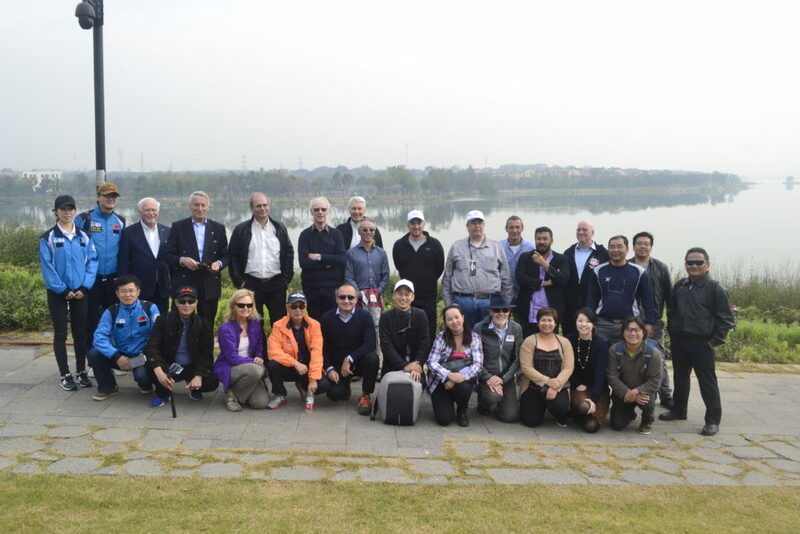 With the Wuhan Government showing off a newly built airport for their local aircraft industry as well as for airsports, the organisers gave it their all while the delegations from various countries and organisations were left awestruck by the capabilities and infrastructure at Wuhan. From Air Sports Federation of Singapore, we wish ASFC and the Wuhan Government all the best for their future endeavours!